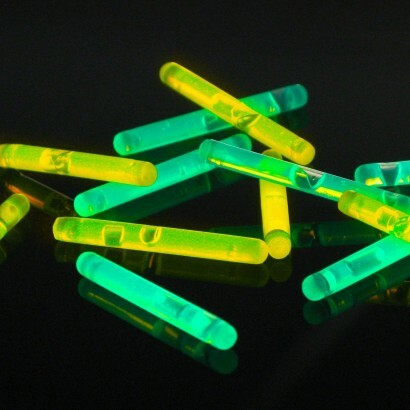 These little glowsticks are used for all manner of applications - fishing, decoration, displays ajnd clubbing. 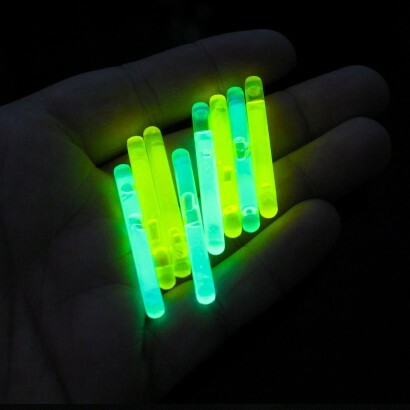 1.5" light sticks can be used for your glow party! High quality - cheap on price not cheap glowsticks! Buy glowsticks online. 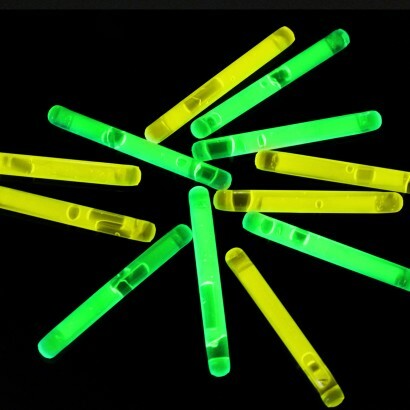 Don't be fooled by the size of 1.5" glowsticks, they will glow just as brightly as larger glowsticks in vivid neon green or yellow! Their smaller size means that they're NOT suitable for children to use, however they do lend themselves to a number of activities including fishing, decoration, partying and more!